The Mamanuca’s is one of the worlds top tropical de3stinations. 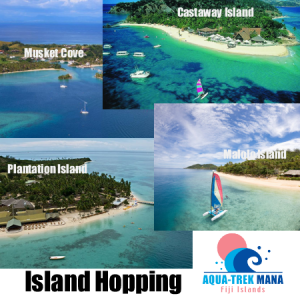 Located in the North West of Fiji Islands. this exquisite archipelago is made up of a string of islands, each more beautiful than the last. 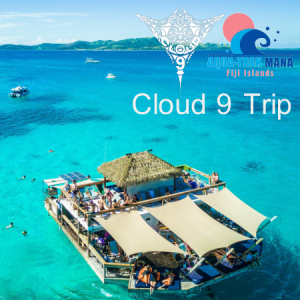 Island Hopping in the Mamanuca’s by Aqua Trek Tour operation by sea is the most efficient and magnificent destination that offer great cuisine, entertainment, and above all hospitable atmosphere.